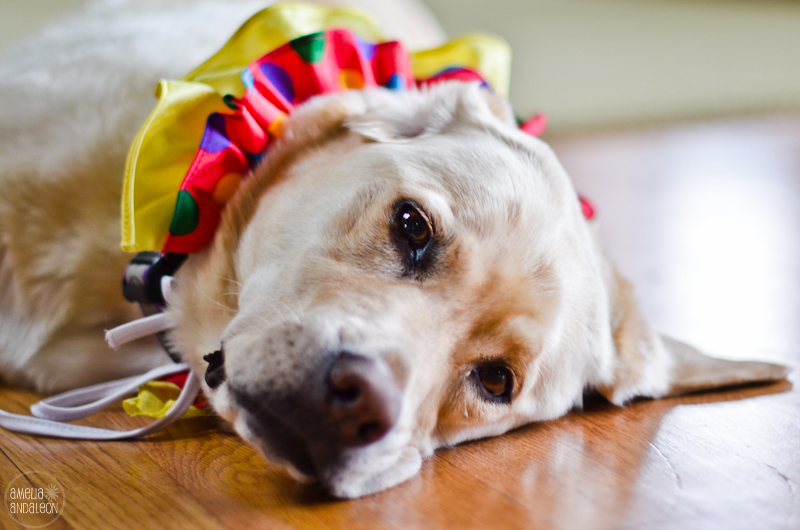 This entry was posted in 365 Project, Animals, dogs, Nikon D7000, Paco, Photography and tagged 365 project, animal photography, doggy halloween clown, dogs in halloween costumes, nikon d7000, pets don't like to get dressed up for halloween, Photography. He does look cute, I like this picture :). Barney was dressed up as a lady bug and he got used to it after a minute ;).